Passion NYC | "With style, with trend, with devotion…that's Passion"
"With style, with trend, with devotion...that's Passion"
Beauty come in different shapes, colours, and individual unique styles. For the cold weather, it is important to stay warm but stylish at the same time. Why not wear a turtleneck long sleeve sweater and your favourite A-line skirt this season. To stay comfortable outside, you can get our burgundy scarf (SC1573), cream winter hat finished with a cute pom pom (HAT 60221) and leg warmers (LEG 5009 – Khaki). 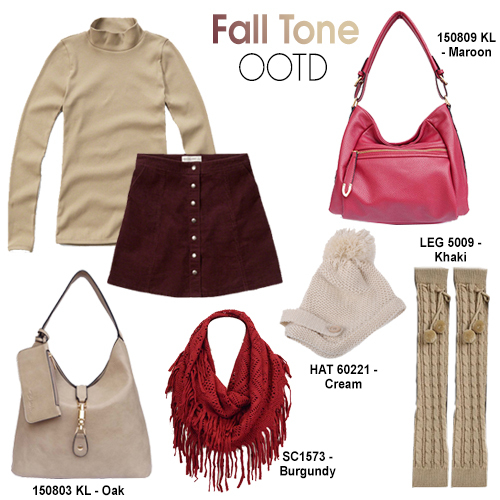 At last, carry all your essentials in a perfect size shoulder bag (150809 KL – Maroon) or (150803 KL – Oak). 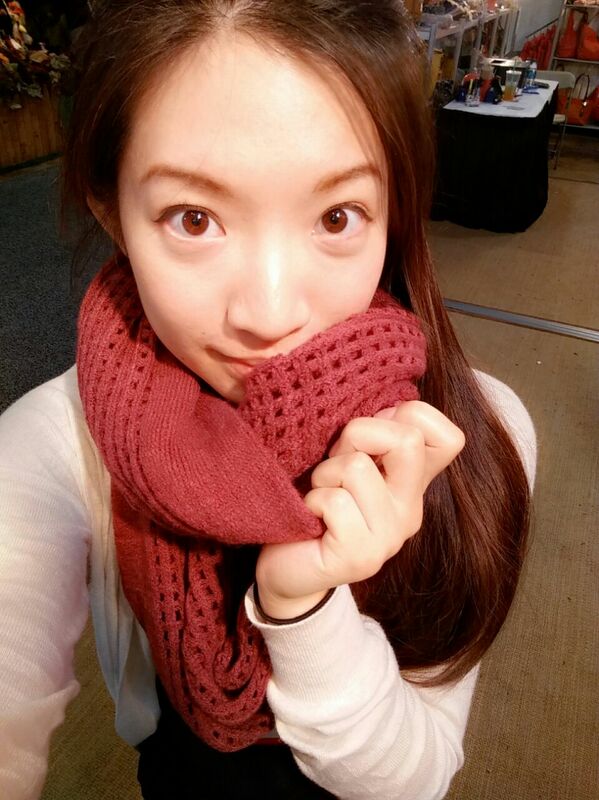 This is our first look of a maroon knitted infinity scarf from the 2015 fall collection worn by one of our girls at Passion! Already available on wholesale. For our retail customers, stay tune for the launch of all our fall/winter accessories in the near future. 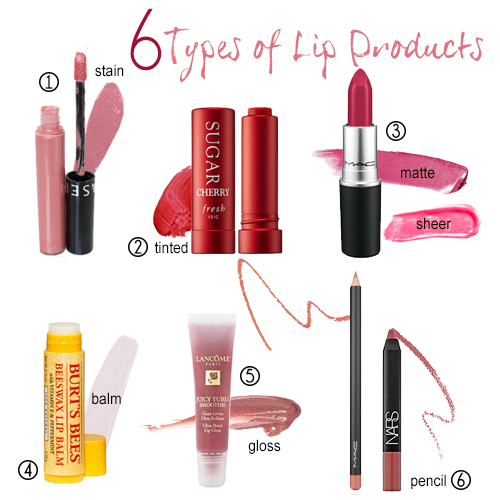 Here is a list of six different lip products. Lip stains are long lasting and designed to tint or dye your lips a certain shade of your choice. They are often matte so if you want a little sheen to the look, apply lip balm first before applying the lip stain. There are lip stain products that work as a cheek stain as well. Some popular brands for lip stain: Sephora, Anastasia Beverley Hills, Kat Von D, Becca Beach. Tinted lip balms are moisturizing and hydrate your lips. They only show a hint of color and are great alone or combined with a lip stick. Some popular brands for tinted lip balms: Benefit Cosmetics, Laura Mercier, Stila, Tarte. There are a few subcategories for lipsticks including moisturizing, sheer, matte, cream and so on. Let’s start with moisturizing lipsticks, they may have ingredients such as vitamin E, glycerin and aloe. They are perfect if you have dry lips. Sheer lipsticks have oil components that make your lips glossy and the color does not show as well as matte lipsticks. Matte lipsticks are my personal favorite because they are pigmented. They are not shiny and the shade shows well on your lips. Cream lipsticks contain more wax for a smooth effect and to protect your lips. Some popular brands for lipsticks: Mac, YSL, Lancome, Makeup Forever. Lip balms help moisturize and nourish lips from drying effects of different seasons. Some lip balms have SPF to protect your lips from the sun. They come in different shapes, sizes and flavors. Some popular brands for lip balms: EOS, Maybelline Baby Lips, Burt’s Bees, Nivea. Lip gloss adds shine to your lips and sometimes an additional feature such as color, glitter, or flavor. The color lip glosses are not as opaque as lipsticks or lip stains could offer. Some popular brands for lip gloss: Lancome, Revlon Color Stay, NYX. Lip liner pencils are for outlining your lips or for coloring on your lips for a matte finish look. They are either long and skinny or short and stubby. There are lip pencils that needs to be sharpened from time to time or the ones that you twist once the exposed part of the product becomes dull or breaks off. Some popular brands for lip liners: Mac, Nars, NYX. 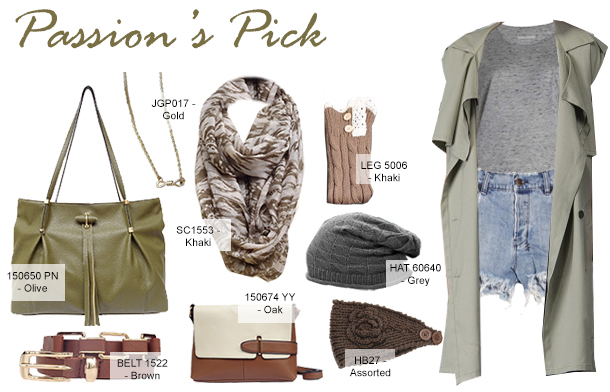 This outfit is for the ladies who love the earth tones of olive, brown and greys. Wear a olive trench coat, basic tee and denim shorts with our tote handbag (150650 PN – Olive) or our satchel crossbody (150674 YY – Oak). You can wear our PU leather belt (Belt 1522 – Brown) with the shorts and a dainty knot necklace (JGP07 – Gold) that can be layered with other necklaces. If you don’t want to wear jewelry, you can wear an infinity scarf (SC1553 – Khaki) over the basic tee. To make this look more into the Fall season, wear a pair of lace trim legwarmers, knitted hat or headband. Whether you are picking an outfit for a Sunday brunch or for a casual day at work, why not wear this relaxed attire? Wear this slim fitted light blue dress shirt with a pair of high waist skinny jeans and simple white sneakers. During daytime, you can wear our straw hat (HAT 60627 – Cream) and our vintage round frame sunglasses (SG 15901). For a sweet addition to this ensemble, wear our Peas in a Pod Necklace (JGP028 – Gold). At last, carry your essentials in our stunning tote bag (150514 BY – Cream) that looks great with just about anything for summer. Summer is just around the corner and a cold refreshing drink is in need. We are all looking for tips and tricks to improve our lives, and continuously help our health and diet to gain energy to complete the day, and many more benefits. 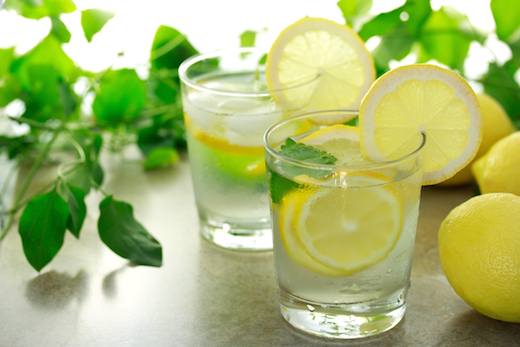 By drinking lemon water it can help hydration, constipation, weight loss, pump up the immune system, recover from a workout, helps with aches and pains, and many more. Importantly lemon can be used as cleaning products, where the citrus fruit has the potential to clear up anything from your skin to that nasty cold flu that is being spread around this summer. It’s really simple to get a refreshing and enjoyable drink that will help you get through summer the way you want it. All you need is a pitcher of room temperature water and lemons on hand, every morning just squeeze the juice from half a lemon (or a whole lemon if you are over 150 pounds) into a cup of water. According to Sacred Source Nutrition, room temperature water give better health benefits rather than ice cold water because this can potentially shock your system and prevent all of many health benefits from starting to work. Optionally you can add as many ice cubs and mints you want for a more refreshing feeling. I got most of my supplies at Michael’s Craft Store and the brushes, plastic cups and plastic spoons at my local dollar store. Step 1: I used paper clay because it’s air dry to make any shape you want. 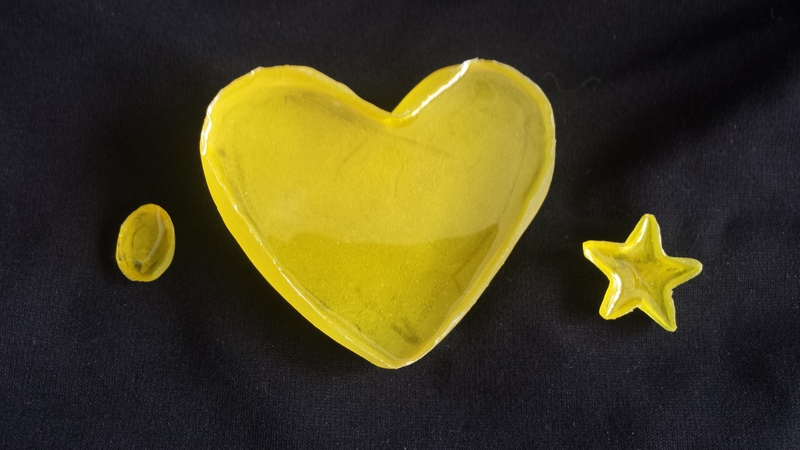 I made a star, oval and heart out of clay and let it dry for 24 hours. 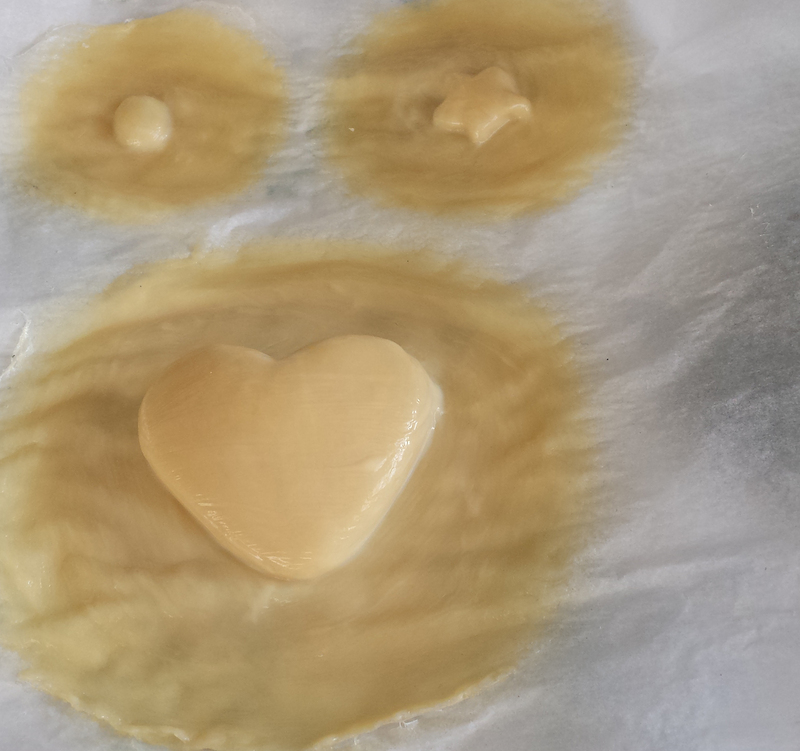 Step 2: Spray your dry objects with the spray and once dried, lay them onto baking sheet. Step 4: Once it is dry, remove the clay out of the mold. 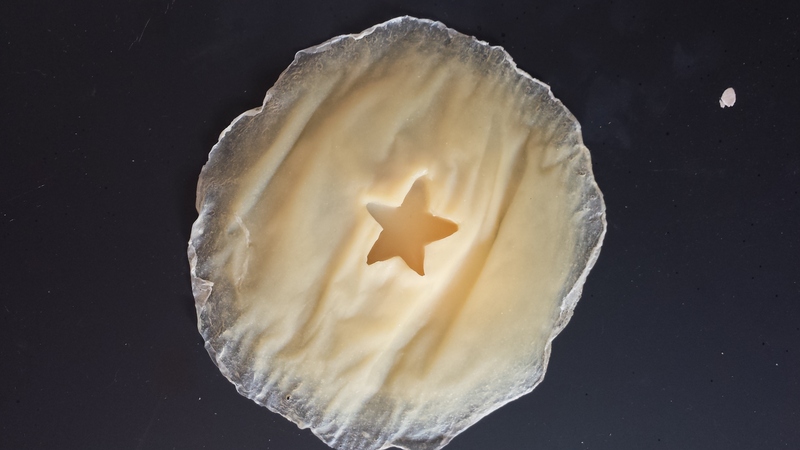 Step 5: The other side won’t look perfect so just use a pair of scissors to cut the unwanted edges of the inside of the mold to look similar to the picture below. Step 6: Fill one of the plastic cups with water and pour into the mold. This will determine how thick you want your object to be. Mark the cup with permanent marker. Also mark another line half way to your original line. Step 7: Pour resin into the cup to the half line. Pour the hardener to reach the original line. Step 8: Remove the ink stick from the sharpie and squeeze with pliers into the cup. I only did 2-3 drops into the cup. Mix well with a plastic spoon. 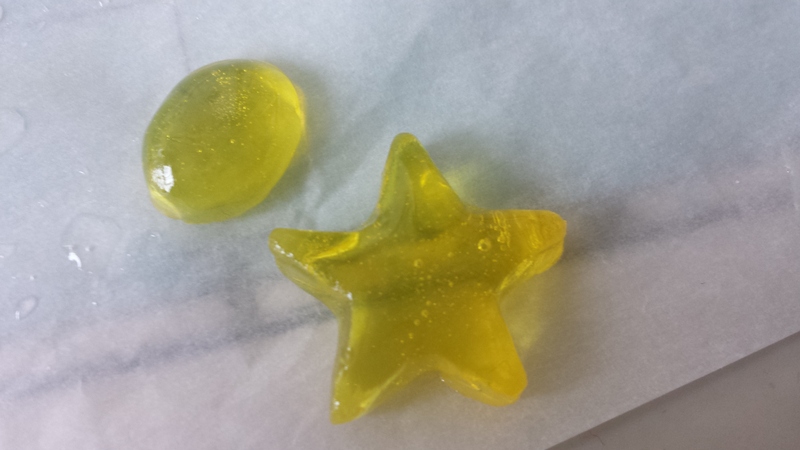 Step 9: Spray your mold and once dried, pour the resin into the mold. Step 10: Put your mold in bowls or anything that will keep it leveled. Now wait 24 hours for it to cure. Step 11: Once dried, the bottom looks nice and shiny while the top is dull. This is where the Pour On Gloss Finish comes in. Simply follow step 6 – 8 (ignore the sharpie for this step). Step 12: Put the dried objects on bottle caps or anything you can find that will lift it from the level ground. 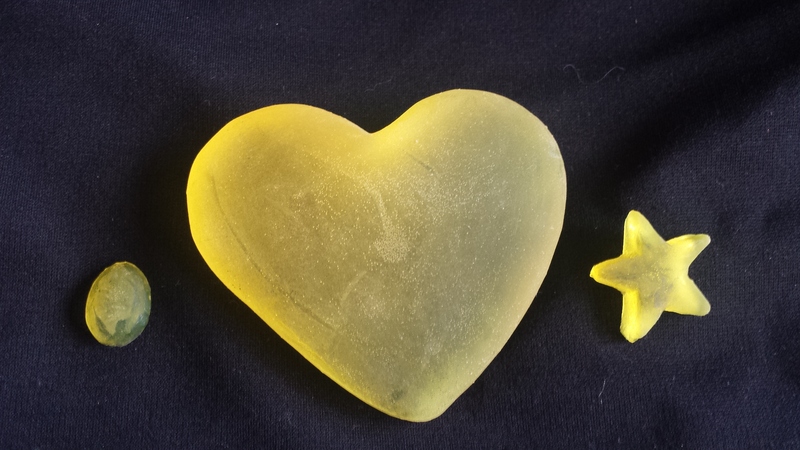 You can now pour on the gloss resin and it will drop off the edges of your objects. For first hour or two, you will continuously need to keep an eye on the object to whip the extra drops from being on your objects. Step 13: This will take up to 24 hours to cure. Once finished, it should look like something below. 1. BR 150308 – Gold: Wear this beaded bracelet alone for a simple and clean look, or stack it with your other bracelets for a fun style. 2. 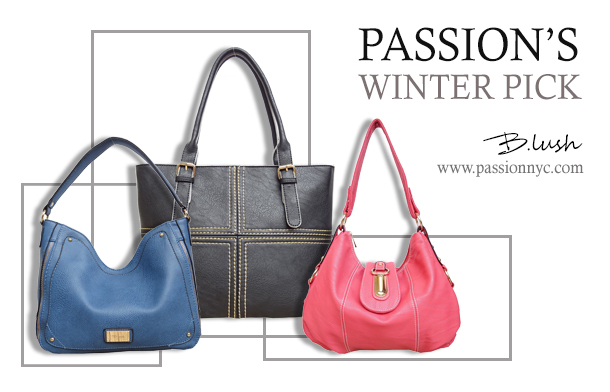 150288 – Pink: Jelly bean color crossbody is a must have for this season. Complete the Summer look with a simple tank top and a pair of tight jeans. 3. Belt 1508 – Pink: This geometric patterned stretchy #belt is great for those that love statement pieces. 4. JWL50214 – Red: This #necklace is a great piece to for those that love the bohemian feel. Wear this on your casual days along the beach. 5. WAL015 – Pink: This wallet are made with textured vegan leather, light weight yet durable. It features a designed belt to secured the fold. Perfect for small size handbags. 6. 150138 – Pink: We keep versatility in mind with this piece. The slouchy design allows more space for your belongings without looking bulky. Pair yours with your favorite skinny jeans and shirt for a casual look.